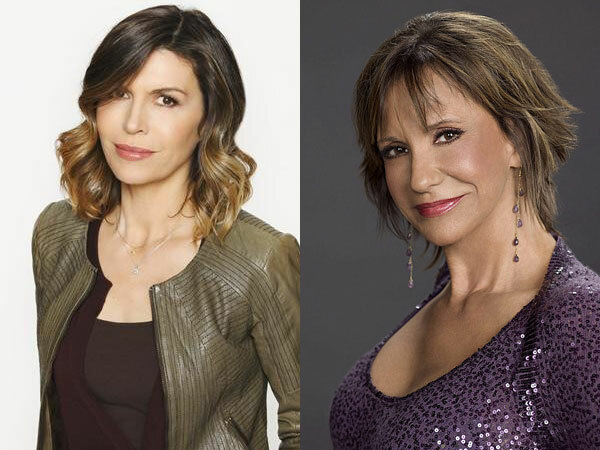 Soap News: GH up in ratings, Y&R’s Jess Walton interview and more! In this week’s Soap News, we take a look at General Hospital‘s ratings success and shares excerpts from my exclusive interview with The Young and the Restless‘ Jess Walton (Jill). We’ve also got a big rave for Y&R (Jack/Adam/Victor stuff) and a look at what’s to come for your favourite soaps.